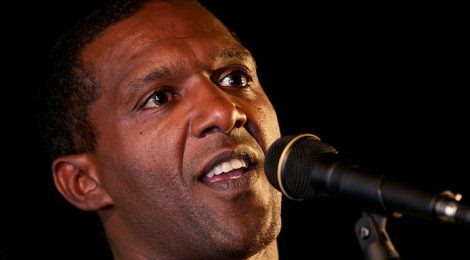 Renowned British poet Lemn Sissay suffered terrible abuse in foster care. 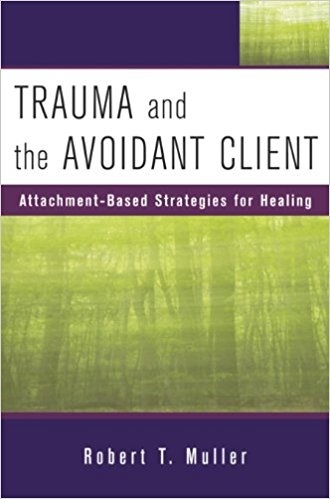 He was subjected to violence, emotional cruelty, racism, and severe maltreatment in a system that dehumanized him. Instead of caring for him, the care system betrayed him. Rising from this experience, Sissay has written poetry celebrated and recited worldwide. Much of that poetry is dedicated to inspiring and giving hope to others who have experienced harm. Here is one example. Thank you so much for showing this amazing mans attitude and resilience and flexibility I sense in him.